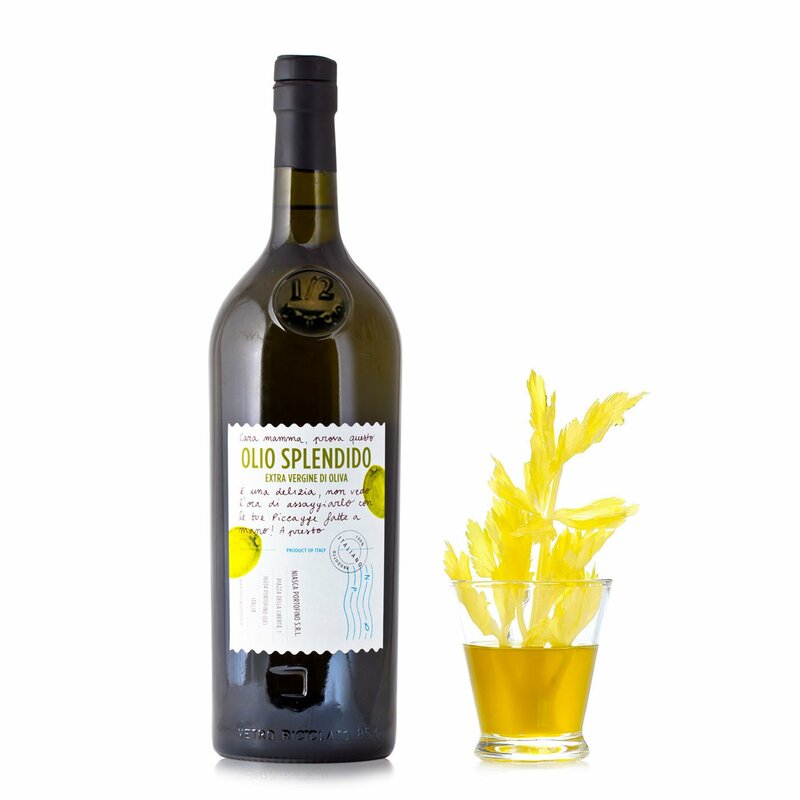 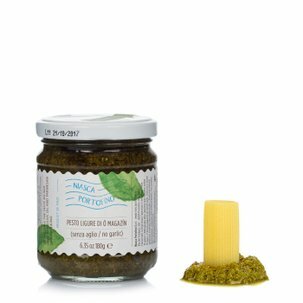 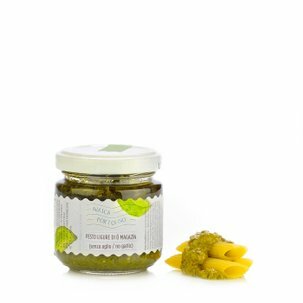 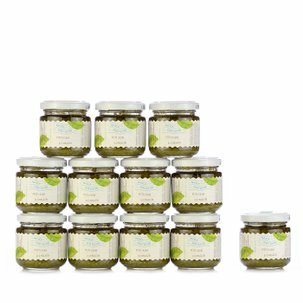 The Olio Splendido Extra Virgin Olive Oil has a light fruity flavour and a beautiful yellow colour with green hues. 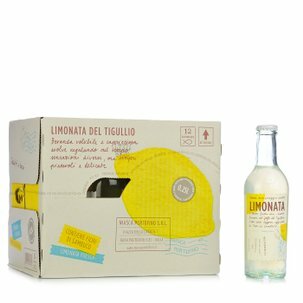 It has a sweet and delicate aroma of olives with a full-bodied and rounded taste. 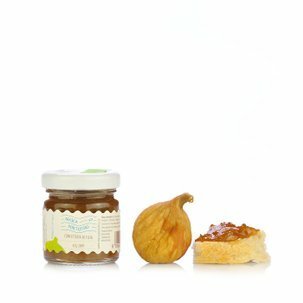 The final sensation on the palate is one of almost sweetness.